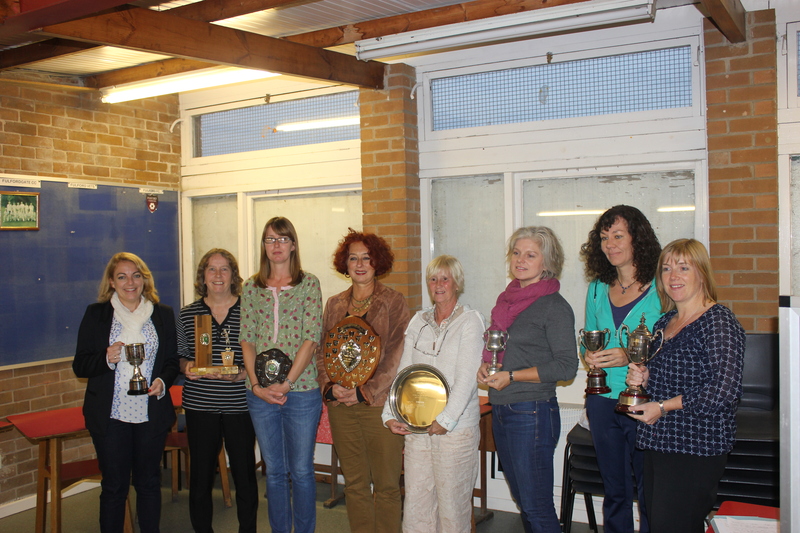 Triumphant York 1 celebrated retaining the division 1 title at the Fulford Ladies Invitation Tennis League end of season presentation; which saw trophies awarded to the winners of each of the six divisions. 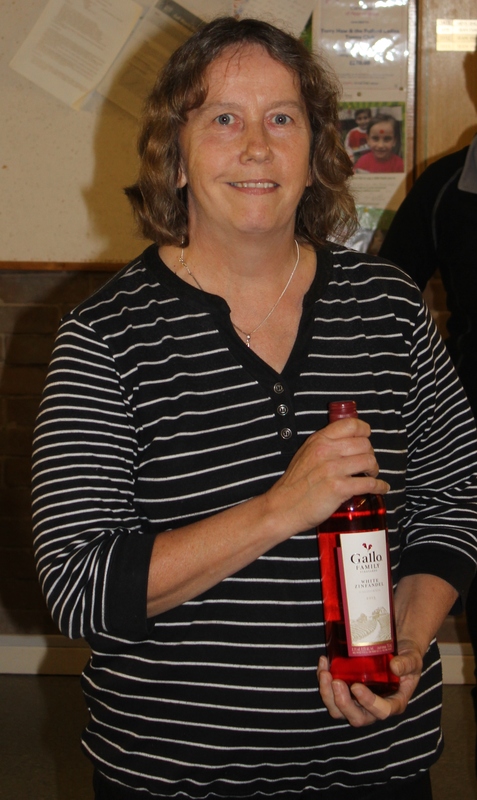 The Clifton Park club held off a late challenge from runners up Dunnington to finish 2 points clear at the top and so enabled outgoing captain, Karen Retief, to steer the team to their third title under her tenure. The 2014 champions also boasted the highest number of games won in the league with 1078. Fulford 1 ensured a swift return to the top tier by claiming the division 2 crown, losing only one match to second placed Starbeck who will join them in division 1 next season. The closest finish was in division 3 where the top two couldn’t be separated on points. Ultimately it was Rufforth that claimed their second successive title, edging ahead of Appleton Roebuck by just 20 games. Popp 2 took the division 4 title finishing one point clear of second placed Riccall, so bounce straight back up after being relegated from division 3 last year. Division 5 saw New Earswick as table toppers, ending up 5 points ahead of runners up Cawood. The only undefeated team in the league were division 6 champions, Bubwith. Their 100% record saw them hold an 8 point margin, the largest in the league, over fellow promoted team Wig 2. 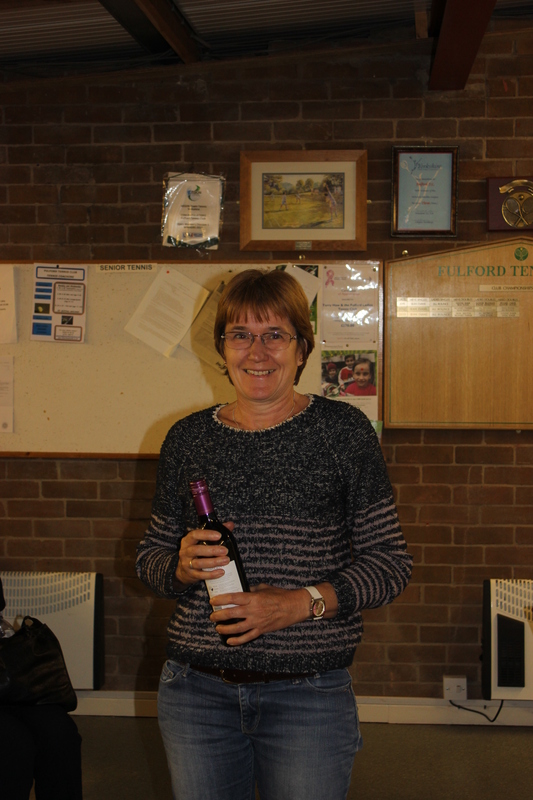 This season’s trophies were presented at Fulford Tennis club by members, or former members, of the clubs that had originally donated each trophy. 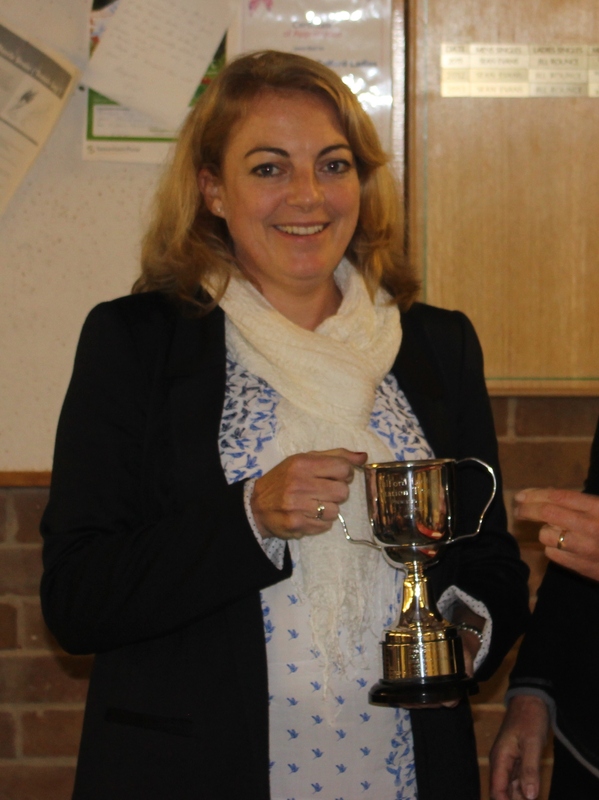 York 1 captain, Karen Retief with the division 1 trophy. 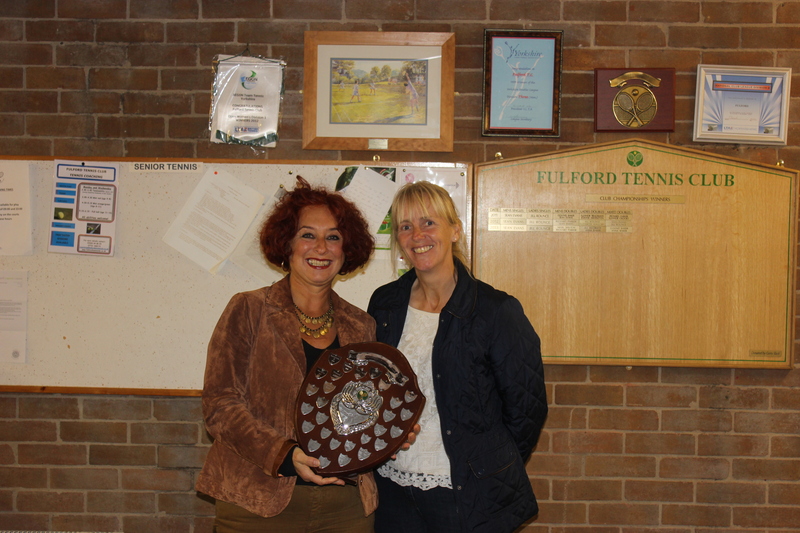 Fulford 1 captain, Jill McCreedy (left), collects the division 2 trophy from Pat Brisbane. 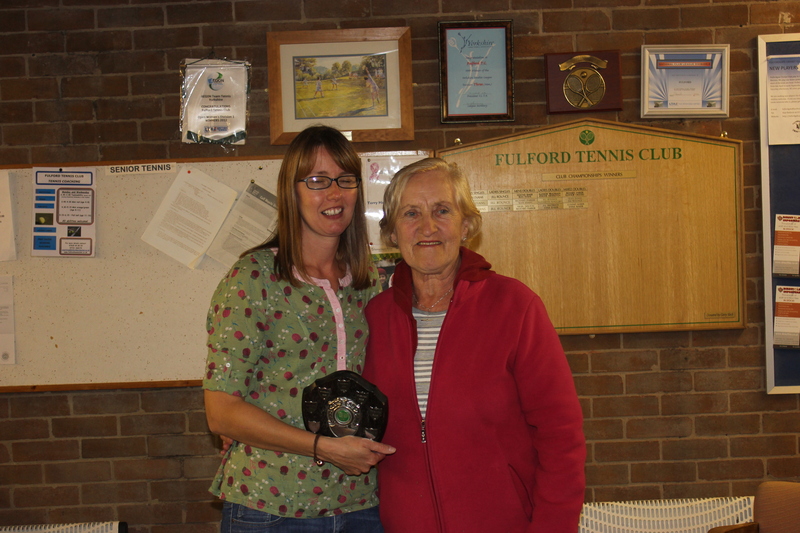 Rufforth captain Kate Lewis (left),collects the division 3 trophy from Pat Hickson. 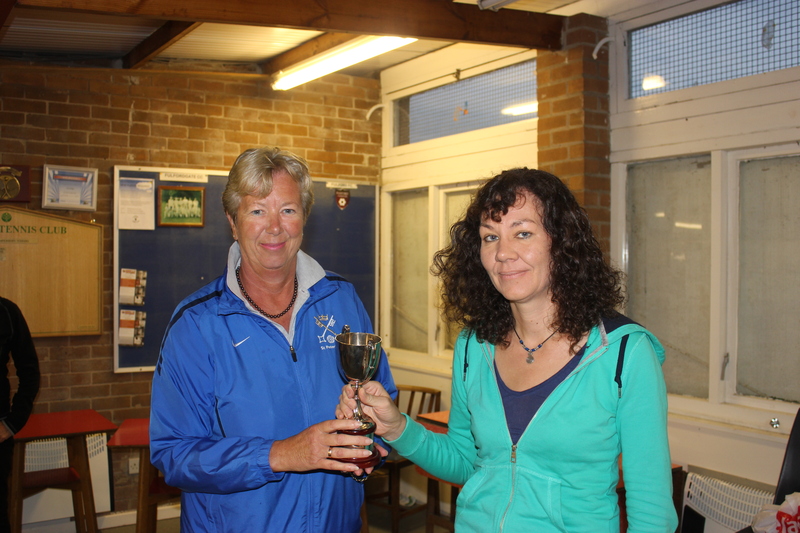 Veronique Knighton, (left), of Poppleton 2 collects the division 4 trophy from Karen Mitchell. 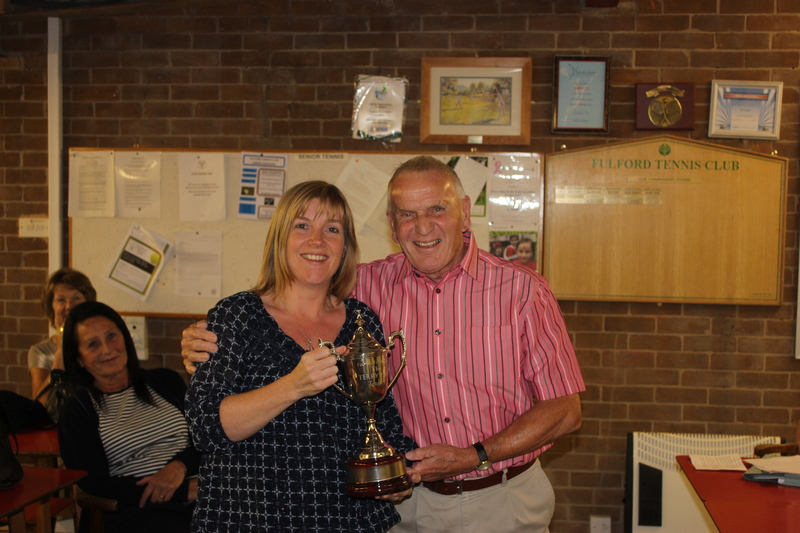 New Earswick captain, Maz Broadbent (left), collects the division 5 trophy from Wendy Cook. 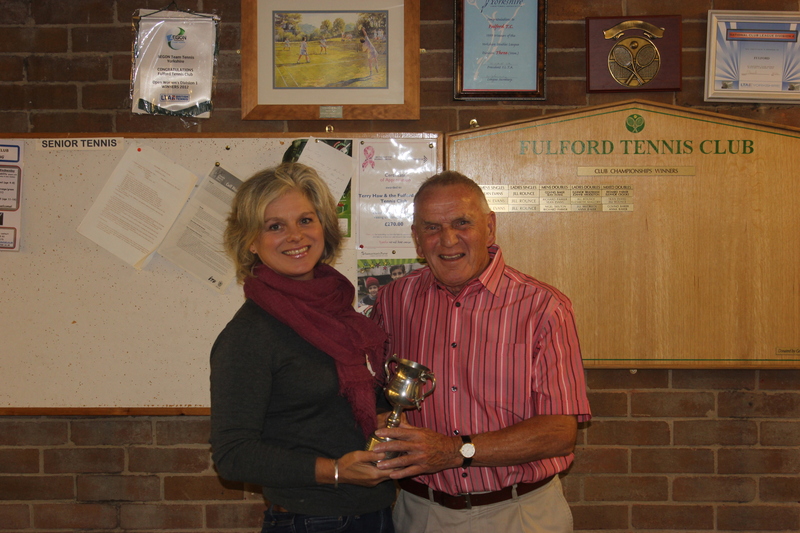 Bubwith captain Lizanne Southwold collects the division 6 trophy from Terry Haw. 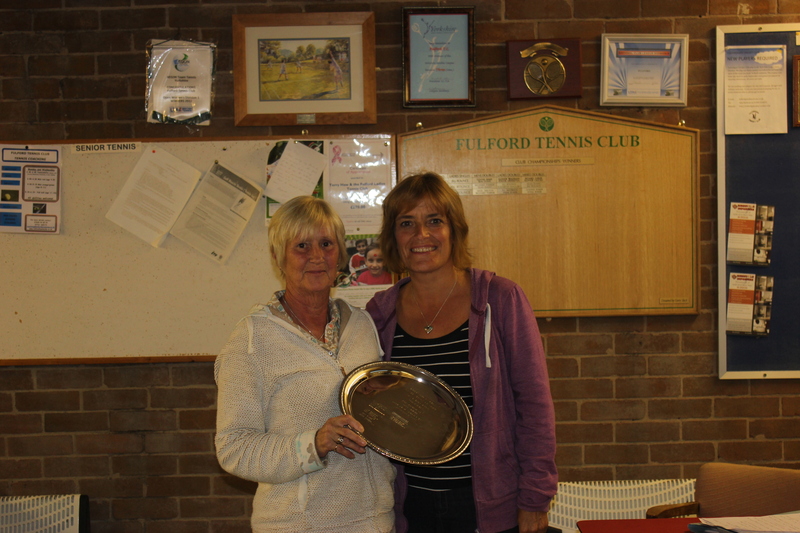 David Lloyd 3 captain Suzanne Straw, (right), receives the division 7 trophy from Margaret Whitehead. 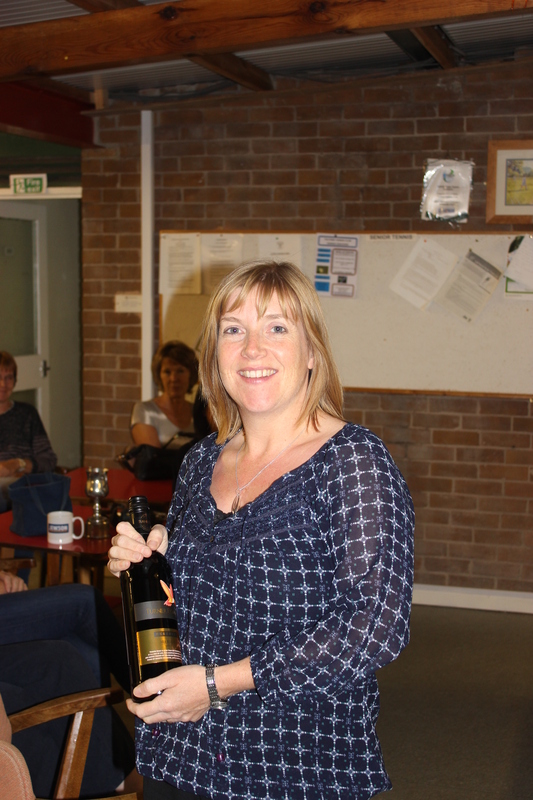 Michelle Helm of Wilberfoss is the first recipient of the Terry Haw Trophy for scoring the most games in the season. 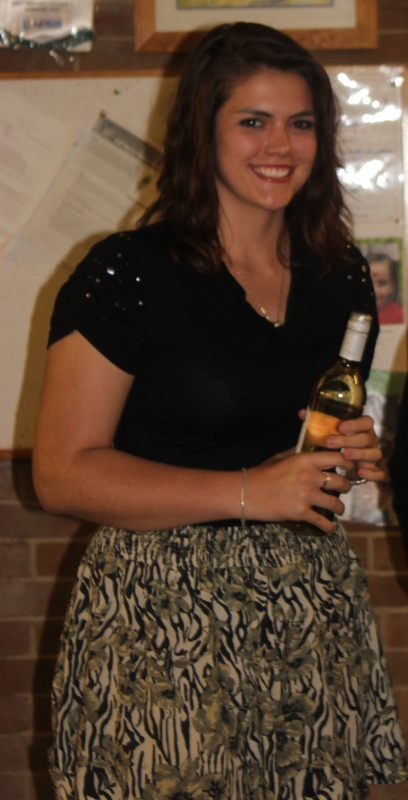 The presentation evening also recognised the top scoring player in each division. 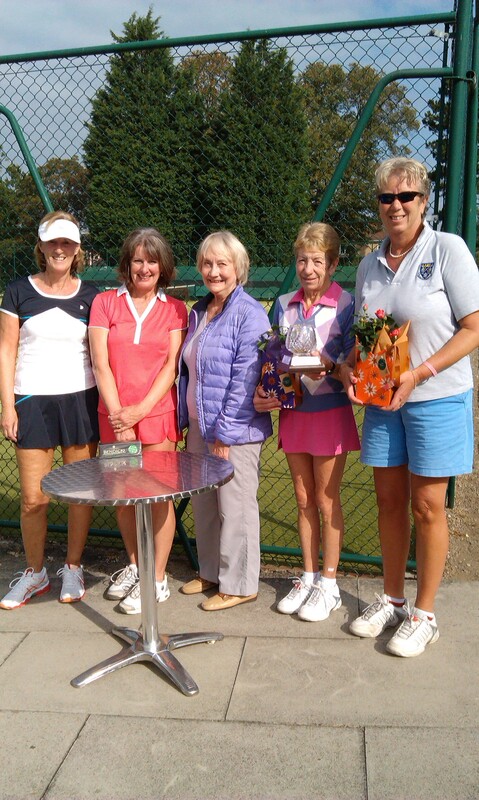 First time entrant, Margaret Whitehead, and partner Christine Place celebrated lifting this year’s Beryl Bean Over 55s tennis trophy. 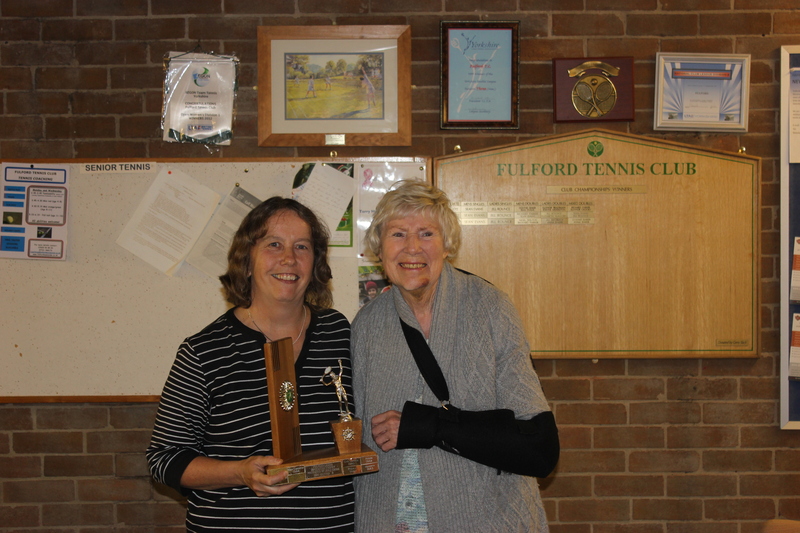 Eight couples from various clubs and divisions of the Fulford Ladies Invitation Tennis League competed in this season’s tournament. 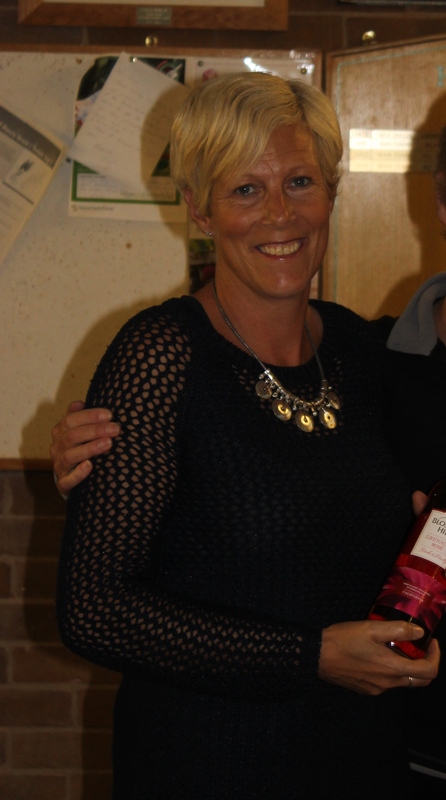 The victorious York couple edged past Popp pair Sue Pauer and Jean Geraghty to top their group; whilst in the other half of the draw, trophy holders, Rosie Cantrell and Hilary Spencer just lost out to Dunnington’s Sue Sumner and Joyce Rhodes. Place and Whitehead went on to defeat the Dunnington duo 5-1 in the final. 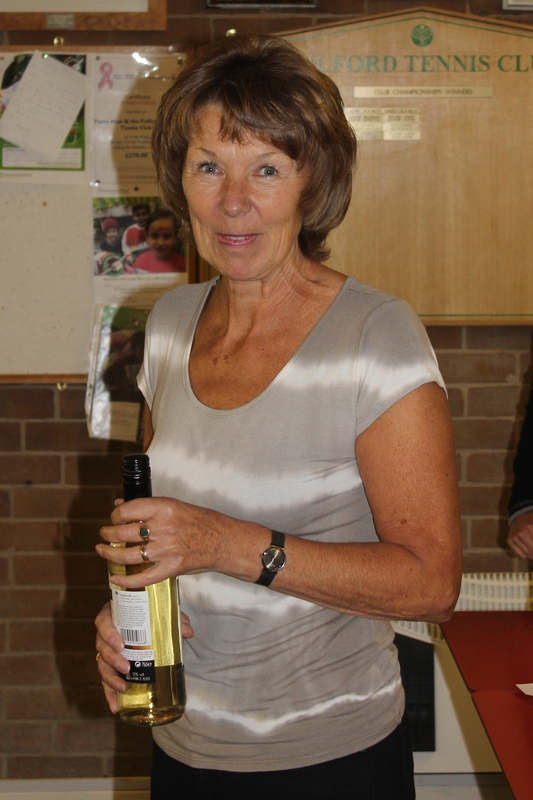 Tournament sponsor, Beryl Bean, expressed her thanks to hosts and organisers Poppleton, and to all the players that took part for providing some compelling matches.